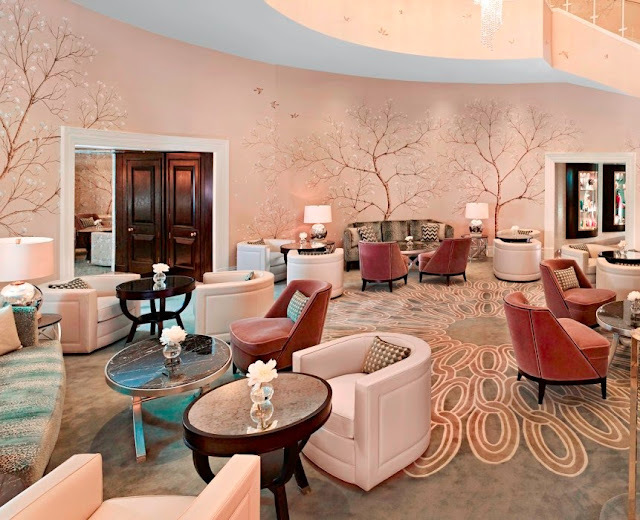 Served under a canopy of magnolia blossoms, The Knightsbridge Lounge is an idyllic Hyde Park-inspired tea parlour and champagne bar offering a modern “Distinctly Knightsbridge” High Tea with fragrant blends by Twinings and hot chocolate inspired by Rococo Chocolates. 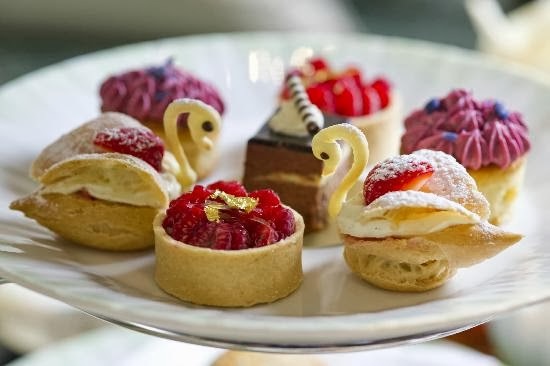 The Distinctly Knightsbridge Afternoon Tea consists of a quiche little taster, sandwiches, scones, pastries and your choice of tea from our recommended teas or from our Ritual of Tea menu – £37. Norwegian red king crab warm quiche thermidor with seaweed butter. London cured hot smoked salmon and Keta caviar on fennel-raisin bread. Silver Hill duck egg mayonnaise and mustard cress on Viennese briochette. accompanied by Devon clotted cream, British strawberry jam and orange marmalade. Marshmallow, Turkish delight and nougat lollipops. local cider & blackberry jelly and meringue cup. Tropical chocolate mousse waffle cone and sugared praline. Petit chou pastry swan, with hazelnut and praline cream. Dark chocolate and vanilla crème brulée cake. Ivory white chocolate and pistacho mouse and golden leaf.